Samsung is buying audio company Harman and it may be in part to compete with Apple’s CarPlay. 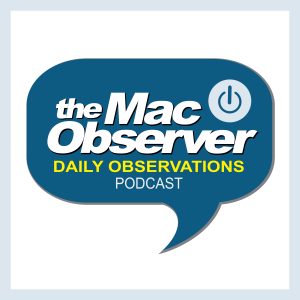 Bryan Chaffin and Dave Hamilton join Jeff Gamet to look at Samsung’s motives, plus Dave explains HomeKit’s security versus other Internet of Things devices, and they take a look at AT&T’s Stream Saver. Very happy you came back to this topic, and I agree HomeKit stamp does not guarantee security on wifi devices, but it is not unreasonable to think that the companies who support HomeKit are taking security more seriously. My only criticism is when you mentioned bluetooth HomeKit devices and implied that they did not participate on the internet, when we both know that through a HomeKit router aka AppleTV 4, or iPad. These bluetooth devices are addressable over the internet.